Update 7th March: Please note TADHack-mini Hatfield is not able to run. You’re more than welcome to take part remotely from wherever you’re based, register here. At TADHack our approach is open. We’re focused on developers, technology and creativity. Helping people be successful using telecom capabilities. I apologize for repeating this phrase but TADHack is for everyone. 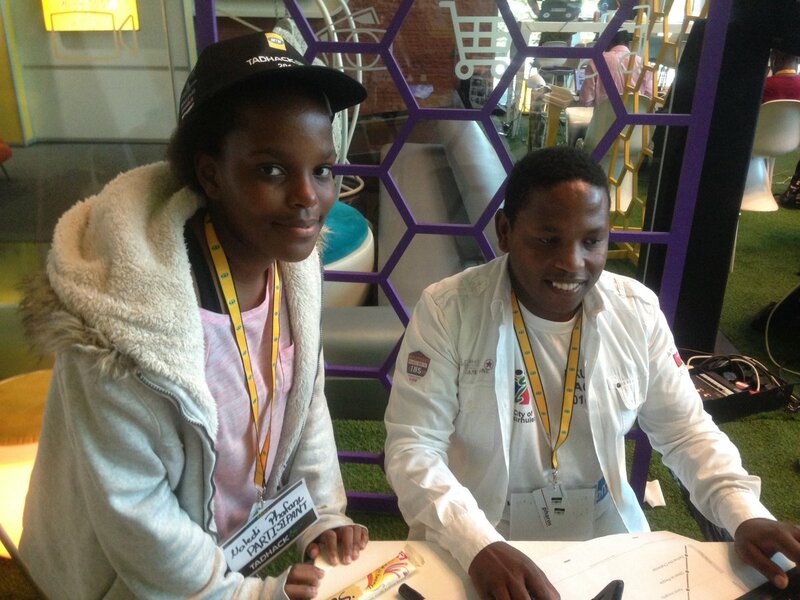 You may remember Naledi Phafane from TADHack Global South Africa last year, here is just some of the local coverage. Associated with TADHack-mini Orlando we’re running a remote location in parallel at The Fields in Hatfield, South Africa, called TADHack-mini Hatfield (link will be coming soon).